February 28th was, International Rare Disease Day! 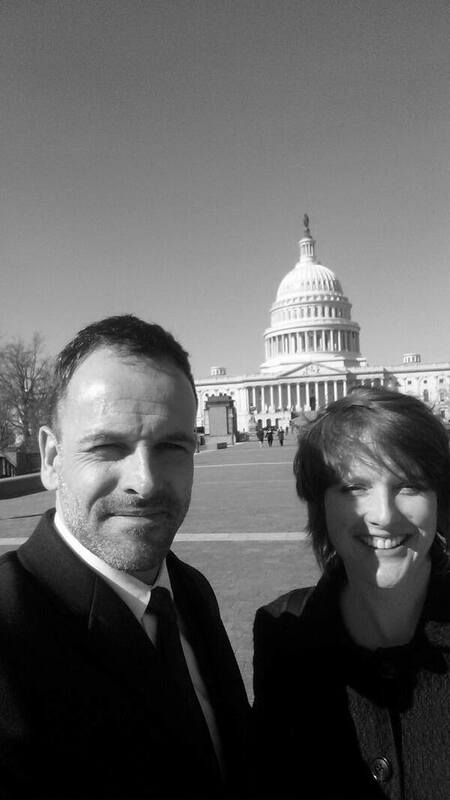 JJB celebrated the day on Capital Hill with Jonny Lee Miller and friends. 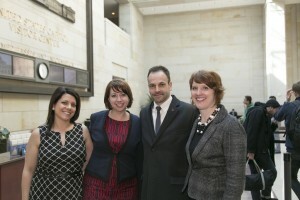 JJB’s Jill Wood and Jonny Lee Miller of the CBS’s hit show, ‘Elementary‘, spoke to a standing-room-only group consisting of patient advocates, legislators, and industry, about the importance of supporting federal programs that support and spur the development of treatments for rare diseases. The caucus briefing was organized by the, Rare Disease Legislative Advocates (RDLA), a program of the EveryLife Foundation. 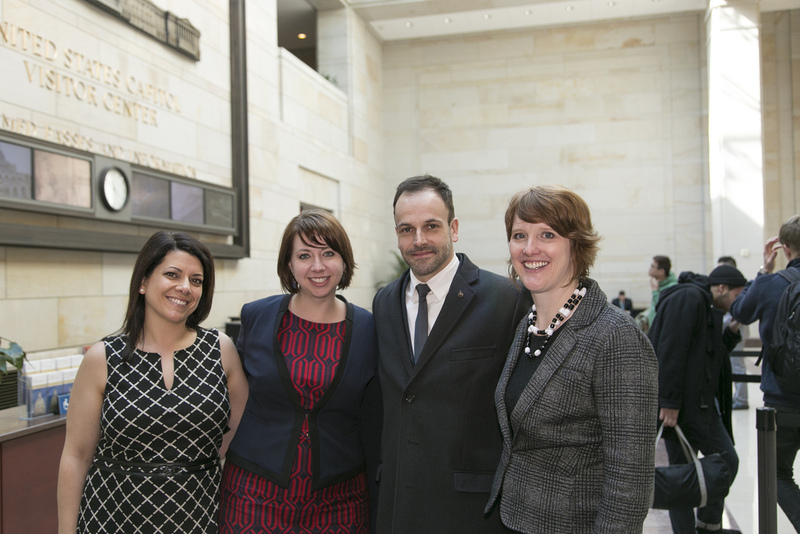 The RDLA, is a one-of-a-kind special interest group that is leading the coalition of patient advocates to raise a voice on Capital Hill. We would like to give a special thanks to Julia Jenkins, Dr. Emil Kakkis and the entire staff of the, RDLA, for leading us into legislative action. A very special thanks to representatives, Joseph Crowley, (R-NJ) and Lenoard Lance, (D-NY), to whom we owe thanks for their bipartisan leadership and introduction of the, Rare Disease Congressional Caucus. And last but certainly not least, Jonny Lee Miller. This man never ceases to amaze us with his willingness to help and the passion with which he does it. Check out the photo album on our Facebook page to see more.